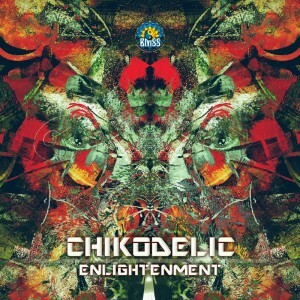 On his 3rd EP with his home label BMSS, ChikoDelic expands upon his working-theory that the daytime Full On sound has unexplored hallucinogenic properties. Both tracks bounce out basslines that gallop, march and sometimes burst into triplets before they catch a break in vast cathedral like atmospheres. 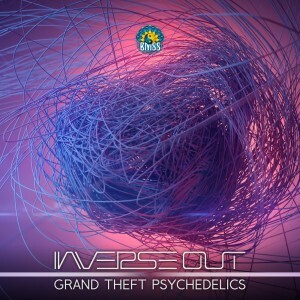 Working with edgy electric elements, fistfuls of glittering shimmering nuance and a secret script that is positively schizophrenic, DMT & 4:20 take your dance floor to new inter dimensional ecstasy. 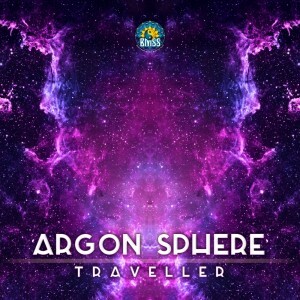 Argon Sphere, previously incarnated on BMSS as one half of Genetica, brings you a high powered debut, "Traveller". Two hard driving tracks, both as stimulating and evocative as the other, remind you to forget about Mondays, routines, rules and regulations. Bouncing bass lines and theatrical flourishes roll alongside touches of old school Goa. Chattering synths speak to your inner rebel and say, "We are all mad here." ... Aren`t we? Watch out for Argon Spheres upcoming album due out at the end of this year. 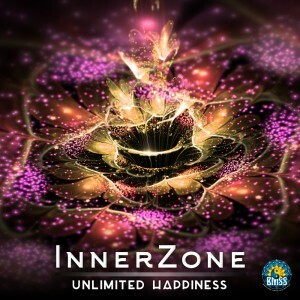 InnerZone, alive and kicking since 2005, brings "Unlimited Happiness" to BMSS. This debut EP features two versions of the title track plus an updated remix of the Trance classic "Fire Dance" (1994) by Odyssey of Noises. While both versions of Unlimited Happiness transmit brightly colored dream filled positivity, InnerZone`s 2018 version of "Fire Dance" never loses touch with it`s Goa origins now reinvigorated with kicks and basses worthy of any morning time dancefloor. 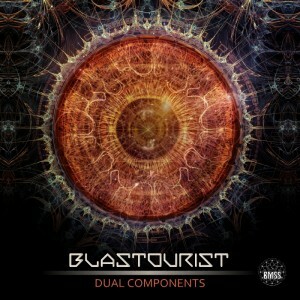 Blastourist, a new project from BMSS veteran Gorgo in combination with Spiritcat, takes a fresh look at Forest infused nighttime Psytrance with their first EP on BMSS. Playful body rocking basslines propel you through vibrant nighttime fantasies filled with sonic wizardry and mystical midnight madness. This two tracker EP is a must have for Forest freaks! 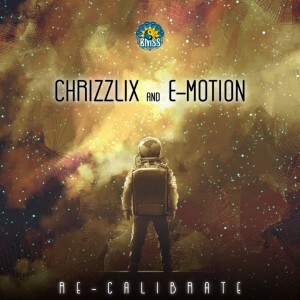 Electrifying Psytrance defines the Chrizzlix sound. On his first EP with BMSS, the North German producer and founder of Sun Department Records teams up with E-Motion to give us two bright blissful journeys that defy the rules and regulations of traditional Psytrance. Heavy dramatic basslines underscore synthetic Trance inducing melodies propelling you through inner landscapes and into new sonic territory. Powerful mastering by Stryker. Thanx for your S.U.N.shine Solar.United.Natives! 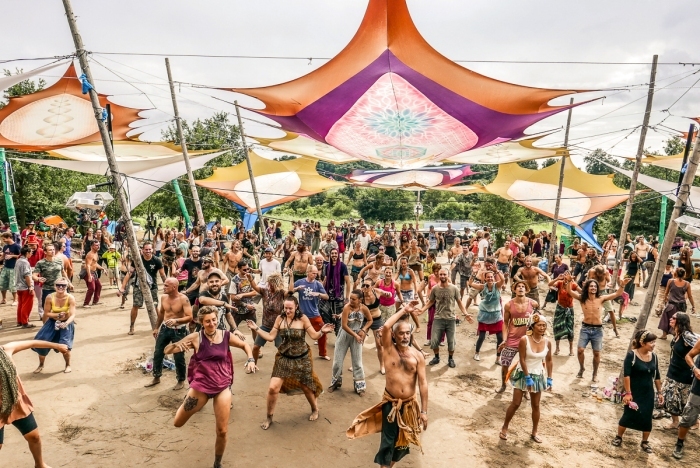 What is the essence of a Psychedelic Trance gathering? 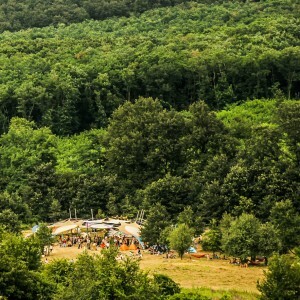 We think it`s mostly you, the people, friends, trancers, dancers, the psychedelic astronauts, the jugglers, the magicians - that`s what makes the essence of a gathering. Not the big line ups, not the stars, not epic soundsystems and dancefloors. Less is more is an idea that beats at the heart of our scene. 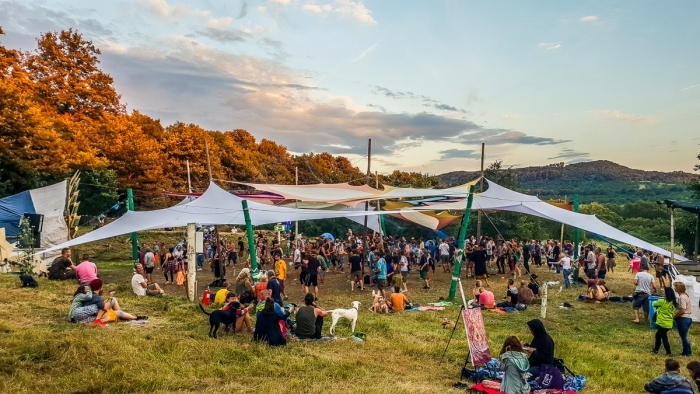 In times we live now, it`s very seldom that a festival comes back to it`s roots, everything has to be bigger, louder, more stylish...but is this what we really want? Speaking for us at BMSS Records, we prefer to come back to our roots and to have a family gathering. A place to have all your friends around and a gathering space to connect and to enjoy shared experiences. For the first time we feel that we achieved exactly this, and we want to thank all you beautiful Solar.United.Natives that are part of our tribe and to contribute so much love, creative energy and positive vibes towards the S.U.N.! 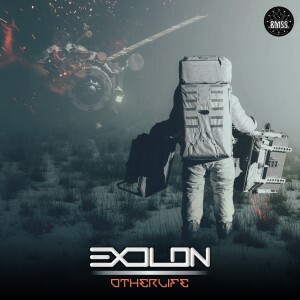 Otherlife, Exolon`s third release on his home label, BMSS reflects the edgier side of his signature sound with two perfect morning tracks. 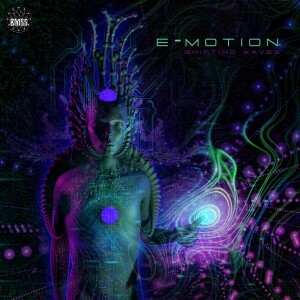 Complete with mystical atmospheres, driving rhythms and positively mesmerizing grooves, Exolon`s melodies reveal themselves by leading you into electronically induced states of trance. "My Mind Your Mind", a collaboration with Gandhabba, also from Portugal takes you onward, upwards and out towards shimmering sunlight filled blue skies. 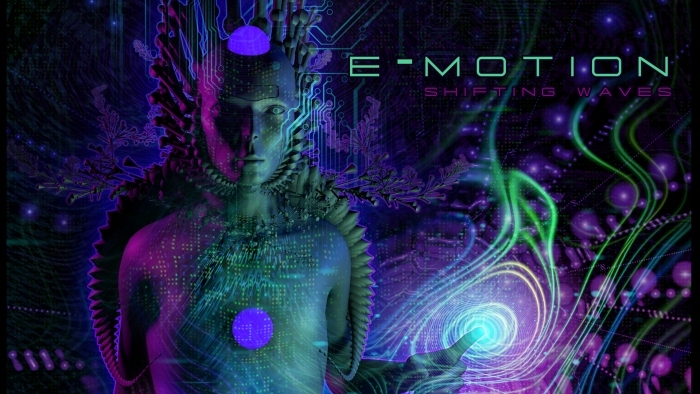 E-Motion comes to BMSS with "Shifting Waves", his first EP on the label. Featuring two tracks, both the perfect accompaniment to the tidal ebbs and flows of rambling summer nights. "Shifting Waves" throws you from wave to wave with ever forceful pressure and powerful grooves. "Boomers", a tribute to the well beloved festival, takes you down an intensely twisted path filled with strangely puzzling sonic stimuli. Rolling onward, with crashing rhythms, and hallucinatory ideas "Shifting Waves" submerges you in an ocean of mechanical psychedelia. Hypnoia or "There is actually some Forest in Dubai"
Showcasing profoundly ethereal vibrations and mystical forest forces, Subnormal and Moon Tripper come together as Hypnoia for their first EP on their home label BMSS Records. 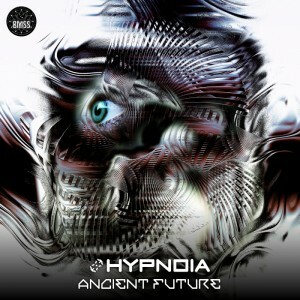 "Dune Rattles" which features a collaboration with Symatik from Dubai and "Ancient Future" are night time forays into the abstract paralyzing sound of a strange obscure underground filled with twisted mantras and sacred incantations to keep your dance floor spellbound in the darkness.